Whether you have a news story you want to share with the veterinary profession, a burning question that needs answering, or you’re having problems with something technical on the site, we’re here to help. We are always interested in hearing your stories, so if you have something to share, or a press release you’d like to submit, email [email protected] or telephone our reporting team on 01733 383561. For other editorial matters (features, blogs, letters to the editor), email [email protected] or call 01733 383559. For subscription queries, or to alert us to a change of postal address, email [email protected] or call 01733 383539. 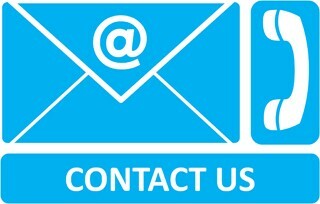 For recruitment advertising, email [email protected] or call 01733 383541. If you’re interested in advertising to the veterinary profession, head over to our media hub to view our range of advertising options, or call 01733 383535. 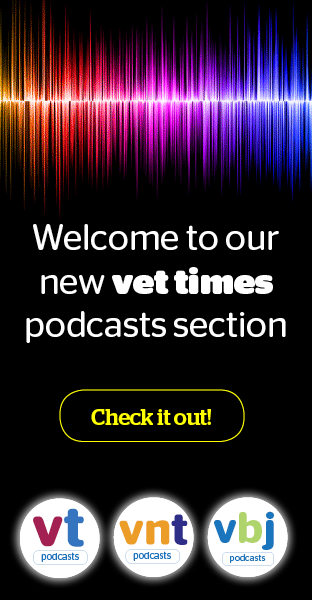 Having problems with the Vet Times website or app? …and don’t forget to “like” and follow us on Facebook and Twitter.